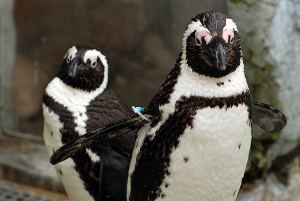 I am raising funds for the African Penguins because I love penguins and I always have since I was 1 1/2 years old! 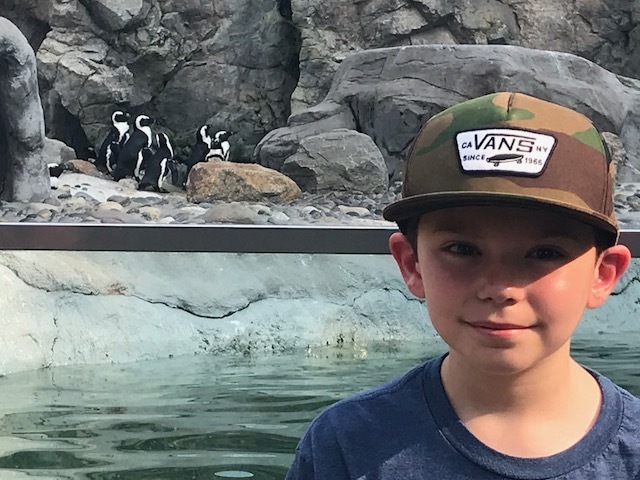 I named my team after "Green-Blue" who is a female African Penguin that I personally met and spent time with at the Mystic Aquarium in 2016. In 2017 I went back to the Mystic Aquarium with my family and reunited with Green-Blue. In August 2018 I visited the Mystic Aquarium again and saw Green-Blue for a third year in a row! I was so happy to see her and I am proud to join in this cause and help raise money for the African Penguins! Have great walk. I am sure the penguins love you as much as Nonna! Sure a great cause! Hopefully you will have many more great trip to the Penguins!